After dealing with repressive regimes around the world, we are uniquely suited to help you get to the content you want, whenever and wherever you want it. ...and gets you there safely. Want to surf securely when using public WiFi? Free internet is nice, but stolen cookies and accounts are not. Psiphon gives you a safe path to the Internet, no matter what network you're using to connect. Since 2008, Psiphon has helped millions of people in freedom-restricted countries around the world safely access censored knowledge and ideas. Now Psiphon can do the same for you. Psiphon is a circumvention tool from Psiphon Inc. that utilizes VPN, SSH and HTTP Proxy technology to provide you with uncensored access to Internet content. Your Psiphon client will automatically learn about new access points to maximize your chances of bypassing censorship. Psiphon is designed to provide you with open access to online content. 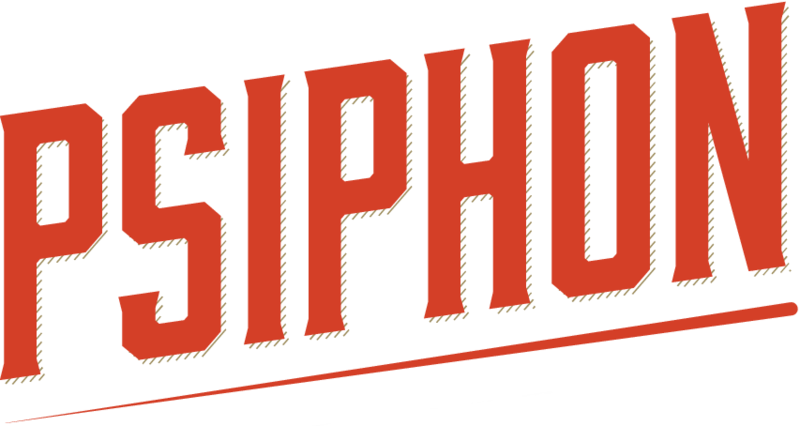 Psiphon does not increase your online privacy, and should not be considered or used as an online security tool.